response from property - May 12, 2017 Hi Steve! Thanks so much for your kind words. We truly love taking care of our resident family and making The Vistana a GREAT place to call home!! response from property - May 12, 2017 Hi Patricia, thank you so much for your kind words! 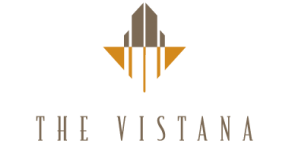 We have to agree with you as well...Downtown SA is a great place to be and The Vistana IS the place to live!!! Safe, friendly, convenient and aestheticsubmitted by Mary G. - Sep 29, 2016 |Recommended: YesHector and Devon are always prompt and courteous when issues occur.